How to apply for LSAT India 2017? 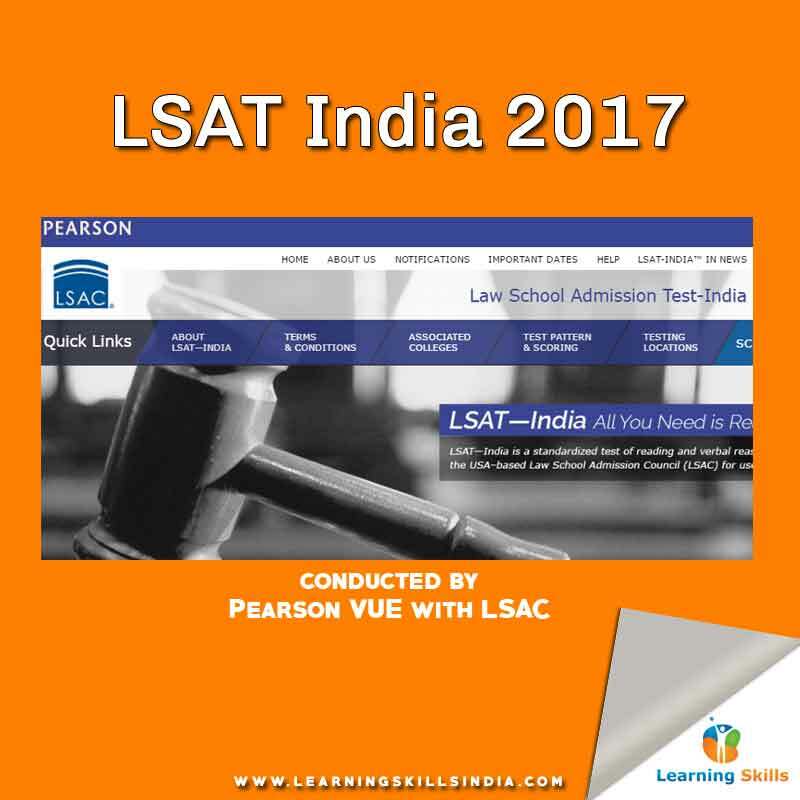 LSAT India 2017 (Law School Admission Test, India) is conducted by Pearson VUE on behalf of the LSAC (Law School Admission Council) USA. The LSAC is one of the top law education body in the world. In India, Pearson VUE is authorized to administer LSAT India 2017 exams. The Pearson VUE has announced LSAT India registration and application online starting from 14th September 2016. There are 76 law schools in India that accepts LSAT score for admission to their UG 5 year and 3 year LLB programmes, and PG LLB and LLM programmes. So, before you apply for LSAT India 2017, you should check out the important dates, eligibility criteria, syllabus, and other relevant details. LSAT India 2017 purely not assess participants critical thinking, logical reasoning, and reading-verbal reasoning skills. Therefore, you may not get questions from legal aptitude, current affairs, mathematical knowledge and grammar.